When should I review or change my Will? You get married or divorced (a change in marital status may void your Will). One of your beneficiaries gets married, divorced, or passes. 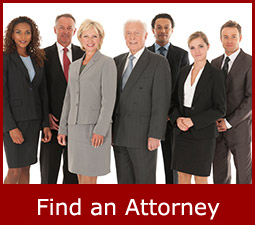 You may have family issues that weren't present when you wrote your Will. You are unmarried but have a new partner whom you want to include or exclude. The amount of money and/or property you own significantly changes. Your executor (or a significant beneficiary) in your Will dies or is no longer able to serve. You want to name a new executor of your Will. There is a birth or adoption of a child in your family. The property you own changes significantly and you've made specific gifts of that property. Your child dies, leaving children that weren't named in the Will. Your spouse or partner passes. The person you named as personal guardian for your minor children or manager for their property is no longer able to serve. A witnesses to your Will moved away, dies or is no longer competent. (A new Will is not necessary if you made your Will self-proving). Your Will remains valid unless revoked. You can revoke a Will by destroying it or making a new Will. 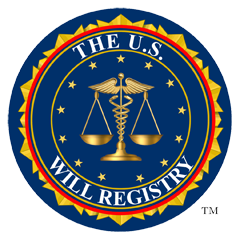 Once you (or your attorney) registers your Last Will with The U.S. Will Registry, be sure to update your account right away in the event you revoke your Will, or have a new location for your Will. This will assure you and your family that we have the most up-to-date information.